The Center for Genomic Gastronomy is an artist-led think tank launched in 2010 by Cathrine Kramer (NO) and Zack Denfeld (US) that examines the biotechnologies and biodiversity of human food systems. They have completed research and exhibited in Asia, Europe and North America, collaborating with scientists, chefs, hackers and farmers. 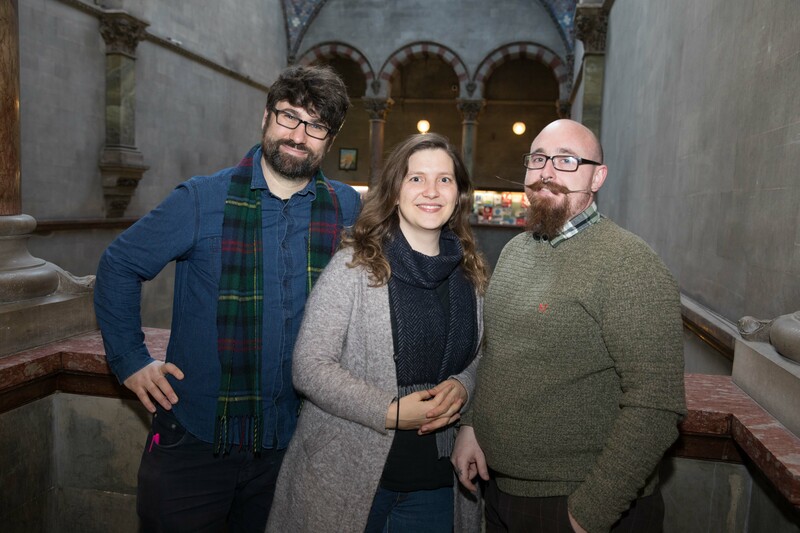 Their mission is to: map food controversies, prototype alternative culinary futures and imagine a more just, biodiverse & beautiful food system. The Center’s work has been published in WIRED, We Make Money Not Art, Science, Nature and Gastronomica and exhibited at the World Health Organization, Kew Gardens, Science Gallery Dublin and others. 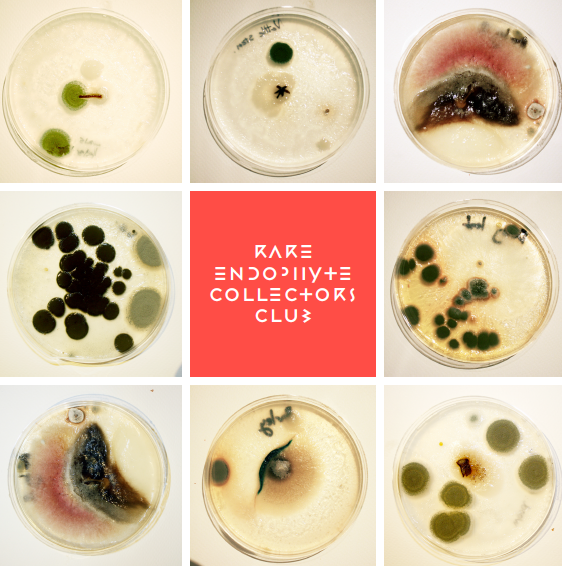 THE ENDOPHYTE SUPPER CLUB is an extension of the Rare Endophyte Collectors Club which will focus specifically on the growing, inoculating and eating of edible plants and microorganisms. We want to build on the success of the Endophyte workshops that we prototyped and executed at Trinity College and brought to India, the Netherlands and California, by creating a three-month installation and final theatrical dinner experience on campus. The Rare Endophyte Collectors Club (R.E.C.C.) is an artist-led, interdisciplinary research project with the goal of discovering, naming, and (possibly) patenting, a new species. 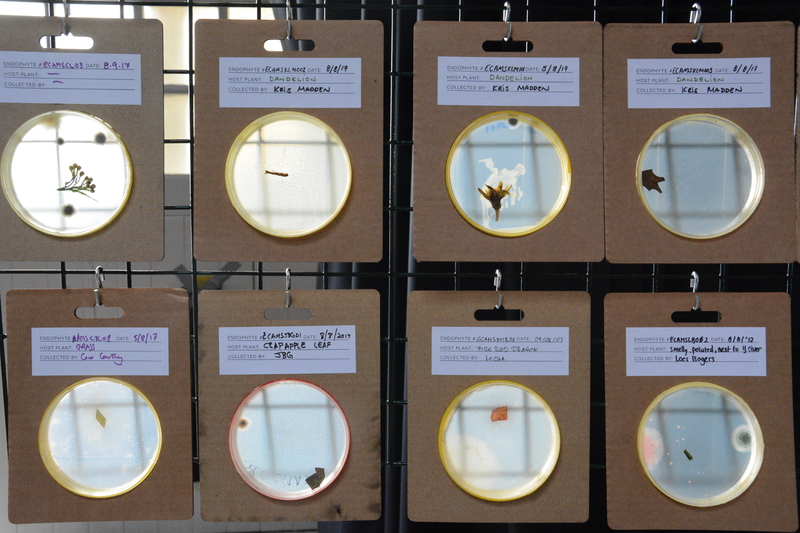 At the Rare Endophyte Collectors Club biological hobbyists meet to identify, discuss and trade information about new, rare and hard to access microorganisms in an imaginative and visually compelling setting. In the process of inventing a club that citizen-scientists can join we will ask questions about the changing role of scientific discovery and the unexpected uses of emerging biotechnologies. In order to grow the plants that will be served at the dinner we will build and exhibit an installation on campus, composed of a growing rack with plant species and microorganisms that the Endophyte Clubs we ran in 2017 have identified. This installation will begin a conversation about the future of agriculture and eating, bringing together advanced scientific research, the implications of commercial applications, and the personal experience of taste and flavour. We will conclude the project by harvesting the plants, and hosting a fantastical dinner party event on campus, where visitors can see, taste and debate the unusual and cutting edge food we have grown. The entire project (2016-2018) will be documented and disseminated on the already established Endophyte Club website (http://www.endophyte.club/). such as biologists, patent experts, farmers and chefs in order to help us prototype a future where non-experts all over the world are competing to identify new species in their backyards, on farms and in wilderness areas that will change the way that we grow and eat food. The race is on: who will get to unlock, collect and share the secrets of the microbiome era? Endophytes are fungi and other microorganisms that live inside of plants. The relationship between an endophyte and its host plant is not well understood, but some of these microorganisms are believed to enhance host growth and nutrient acquisition, as well as improve the plant's ability to tolerate abiotic stresses. Researchers around the world are isolating novel endophytes to investigate their potential agricultural or even pharmaceutical applications. 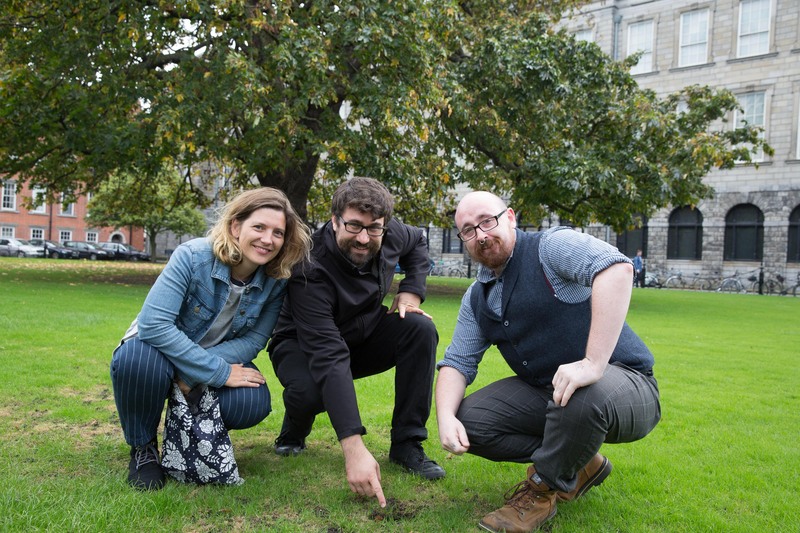 This is a very exciting new frontier of research, and Trinity College Dublin is a center of excellence in this field. We propose to use this fledgling field to explore methods for including the public in the process of scientific discovery. 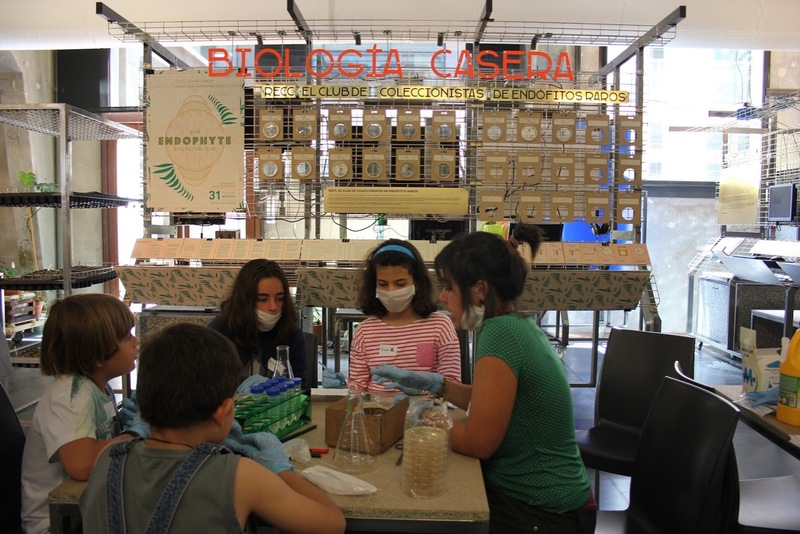 The Center presents its research about the organisms and environments manipulated by human food cultures in the form of public lectures, research publications, meals and exhibitions. They have conducted research in Europe, Asia, and North America, collaborating with scientists, chefs, hackers and farmers. The Center's work has been published in WIRED, We Make Money Not Art, Science, Nature and Gastronomica and exhibited at the World Health Organization, Kew Gardens, Science Gallery Dublin and others.